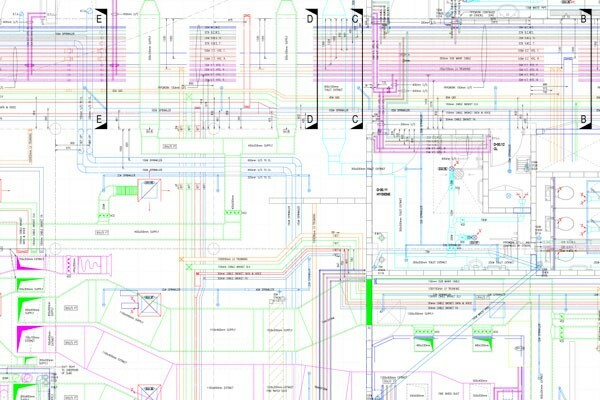 We produce comprehensive Co-ordination Drawings for Mechanical & Electrical Services to assist contractors with their installation. 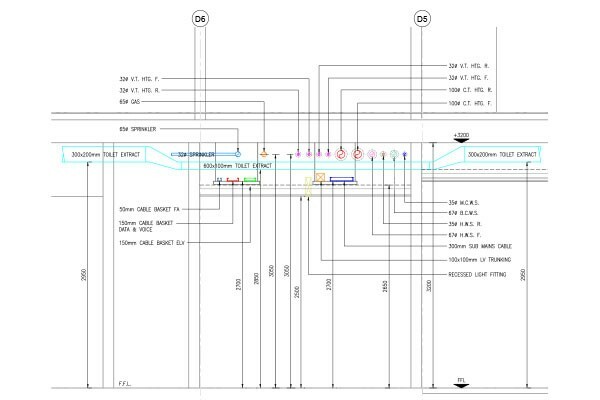 Our Co-ordination Drawings are fully dimensioned and levelled with relevant sections to demonstrate co-ordination. 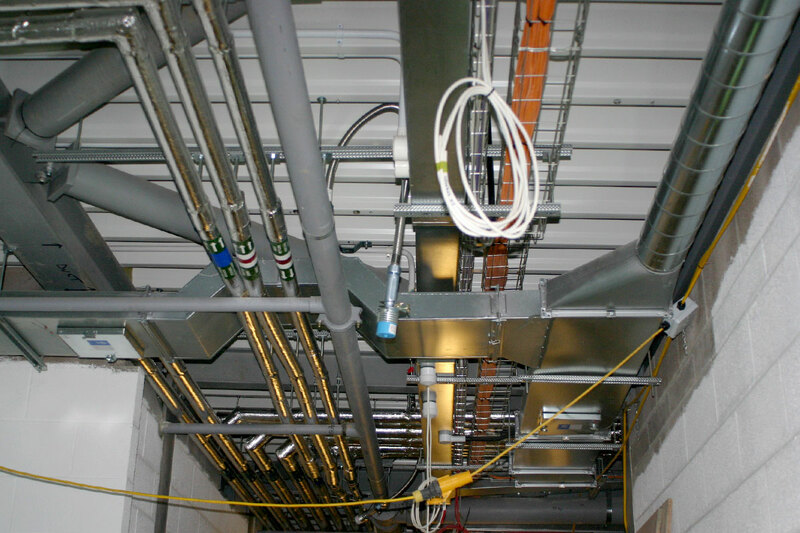 In addition to this we also draw all services and equipment to the exact size with identification notation and an easy to use layering system which allows contractors to isolate their individual service. Our team will also liase closely with the Project Manager, Engineers and Contractors attending meetings, raising technical queries and proposing workable solutions to engineering difficulties.